Plywood offers the ultimate Floor Protection allowing you to drive Forklifts and Heavy machinery. Dropped bricks and Rubble are no problem when your Floor is protected with Plywood. 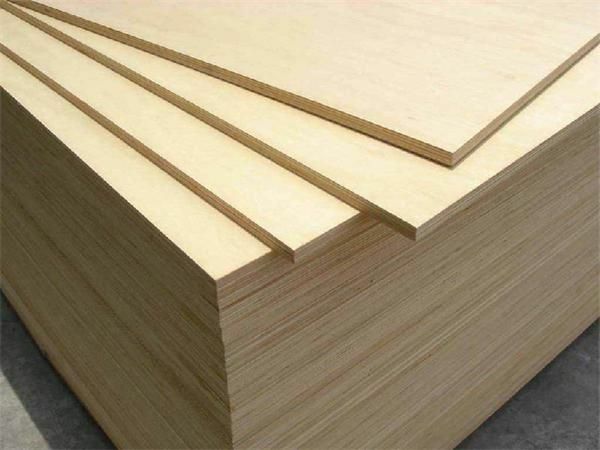 Plywood is also re-useable We stock sheets in size 1220MM X 2440MM x 18MM, which is the ultimate spec for serious protection of all Floors Plywood is made by gluing together many layers of hardwood which gives the material its superb strength. Plywood is resistant to shrinking, twisting and cracking. Plywood has many uses on site including Floor and Site Protection, Roofing, Bath Panelling, Storage Boxes and Many More.